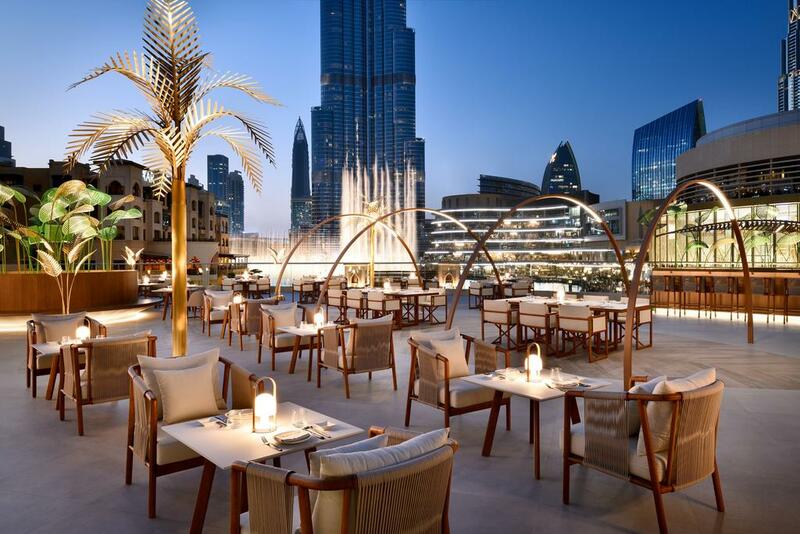 The Address Downtown Hotel is an award-winning, iconic flagship hotel and a veritable landmark of luxury which stands tall near Burj Khalifa and The Dubai Mall. The property is a conveniently 15-minutes from Dubai International Airport and within easy distance of the city’s most renowned landmarks and leisure hotspots. Befitting its status as an iconic flagship hotel, every room and suite at Address Downtown exudes sophistication. From the finest materials to a complete set of modern amenities and conveniences, careful attention has been paid to every detail, ensuring lingering, unforgettable impressions. 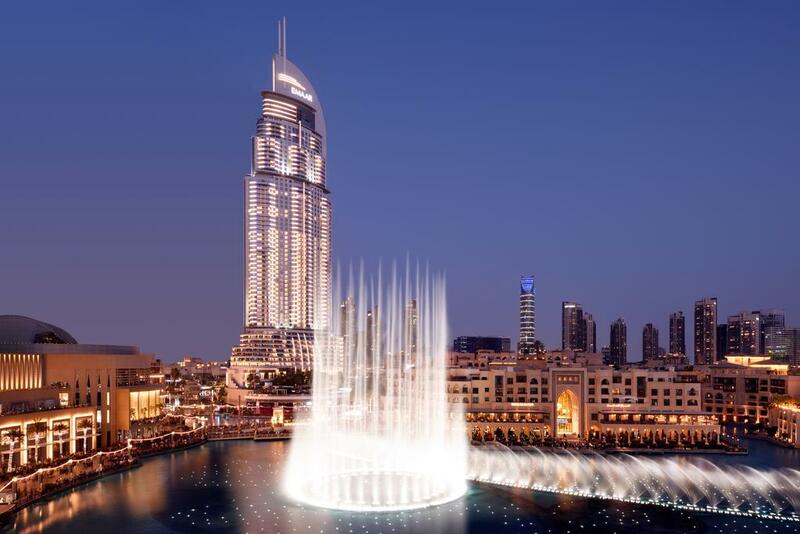 Beyond the rooms and suites, the hotel’s exceptional décor, thoughtfully designed spaces and charming design influences vie with stunning sights of Burj Khalifa and The Dubai Fountain or Business Bay for attention. 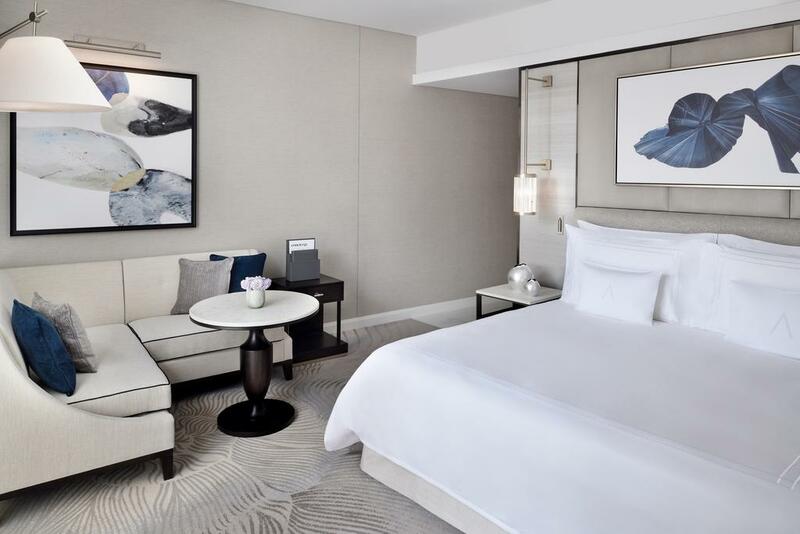 Most rooms and all suites feature a balcony, your personal vantage point to survey the towering Dubai cityscape. An extraordinary culinary journeys at the hotel with an impeccable décor, views that capture the imagination and exemplary service will definitely appeal to the palate of discerning gourmets and culinary enthusiasts alike. A complete range of conveniences and amenities within easy reach is ready for both leisure and business travelers. 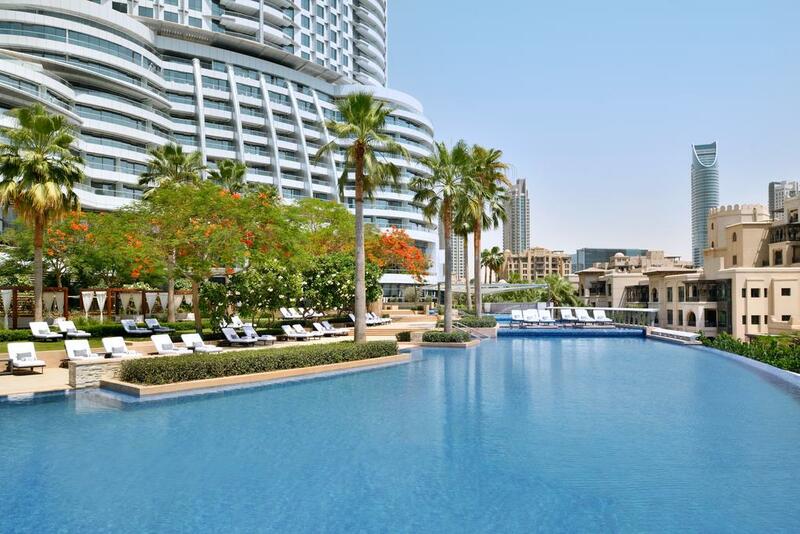 From the pool that cascades majestically over five tiers, and Qix club, an enjoyable and exciting proposition for the little ones, to the world-class concierge, limousine services and beyond, every desire is catered to with finesse.